So cute – and such cheeky expressions on both their faces! I love their expressions! This made me smile. Very lovely. Love the expressions – 2 very happy faces! 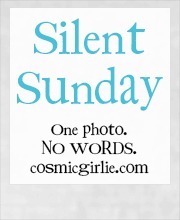 Oh this is just adorable. I can imagine bedtime was full of giggles that night! 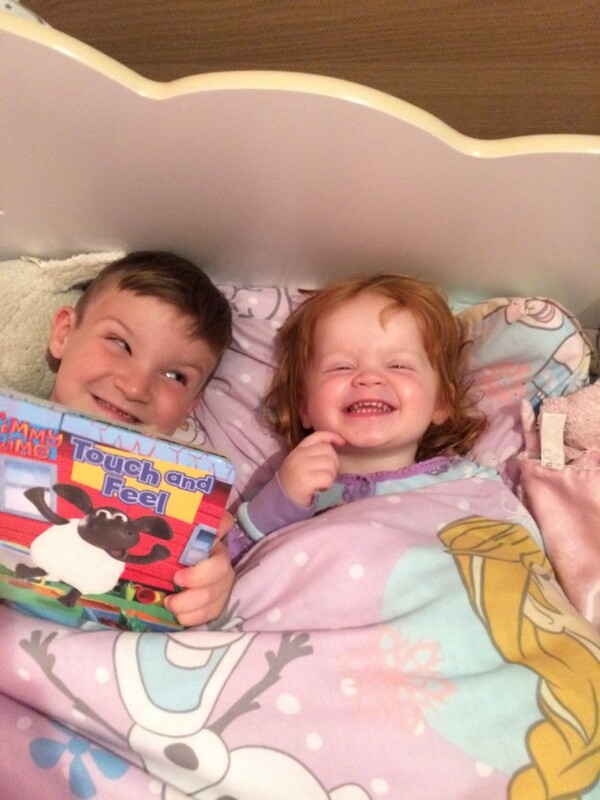 Lovely to see smiles at bedtime and enjoying their book together. It’s wonderful to see them so happy together.